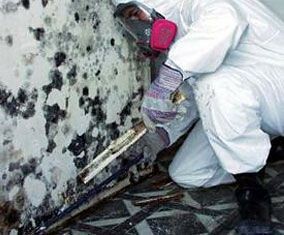 We have qualified and trained personnel to handle your asbestos and lead paint abatement or mold removal needs. Our inspection and sampling process is the most thorough in the industry today. 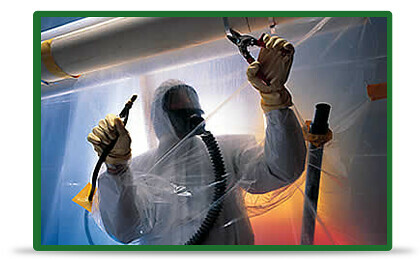 With EPA and OSHA certified trained workers you can rest assured your job will be done right.